Where do you seek God? Are you waiting for him to appear in a monumental, life-altering event? 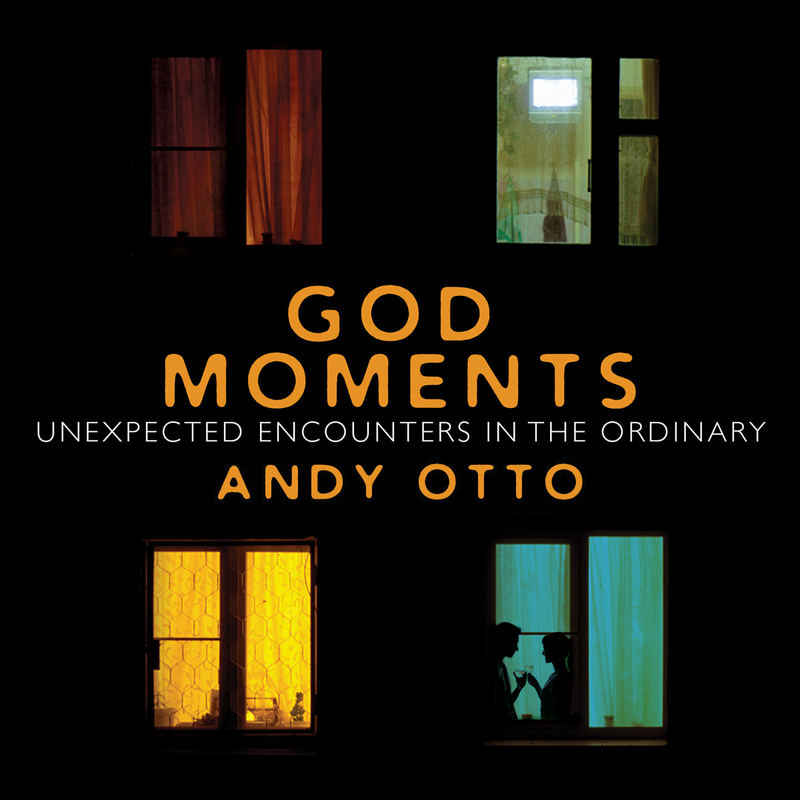 In God Moments, Catholic blogger Andy Otto shows you how to discover the unexpected beauty of God’s presence in the story of ordinary things and in everyday routines like preparing breakfast or walking in the woods. Drawing on the Ignatian principles of awareness, prayer, and discernment, Otto will help you discover the transforming power of God’s presence in your life and better understand your place in the world. Awareness—Gain an understanding that God is present in the ordinary messiness of our lives such as battle with depression or sharing in the struggle of a friend. Prayer—Develop a prayer life using Ignatian practices such as asking for a morning grace and examining how your prayer was answered at the end of the day. That way you can focus on a personal relationship with God that finds everyday physical activities such as making a meal as an opportunity to talk to him. Discernment—The more you are aware of God’s presence and draw closer to him in prayer, the better you can learn how to plug into God’s narrative of the world in a way that enables you to participate in the divine story through the use of your gifts and talents. With God Moments as a guide, you’ll have a better understanding of how to seek personal wholeness in the reality of God’s presence in the ordinary and learn to accept his invitation to participate in his transformation of the world.